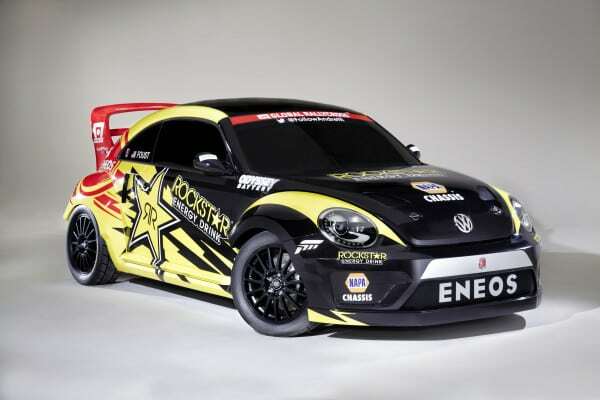 Volkswagen issued a press release that announced their teaming up with Andretti Autosport to create the Volkswagen Andretti Rallycross team, which will initially compete with the current VW Polo rally cars, but that will have new VW Beetle-based rally cars for use by the time the Summer X Games begin in Austin, Texas. 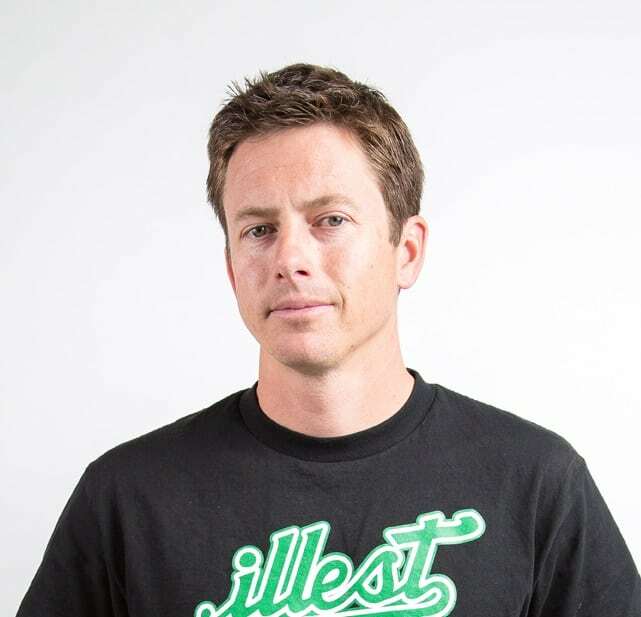 The real scoop, though, was that the drivers for those cars will be none other than rally legend Tanner Foust (right), who’s leaving Ford for the new VW Andretti team, and NASCAR/F1 star Scott Speed, who’ll join him. Foust was 2011 and 2012 Global Rallycross champion and runner-up in 2013. 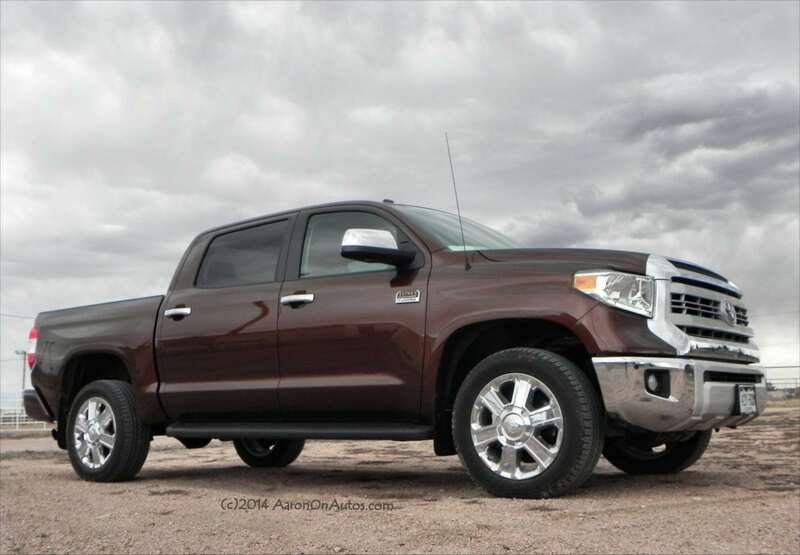 He is probably the most easily-recognized name in offroad racing and as host of Top Gear USA. He holds several records in distance jumping and loop-da-loop in a car. 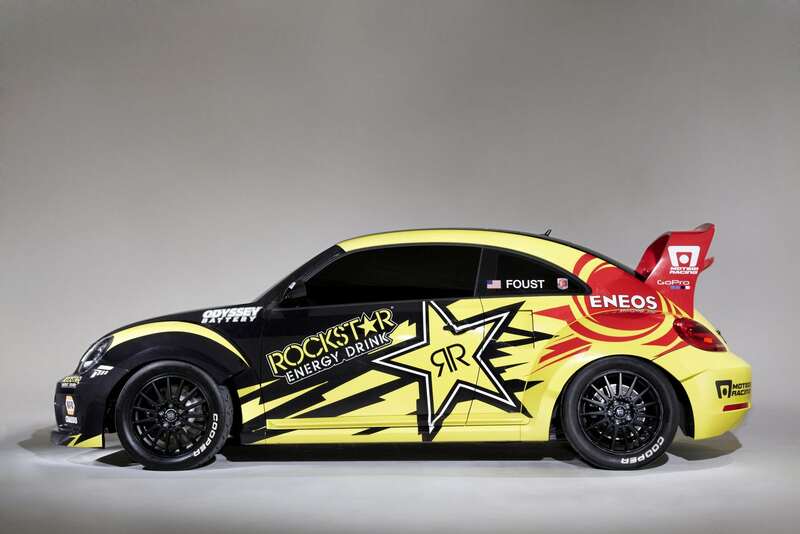 With Volkswagen, he will be sponsored by Rockstar Energy Drink. 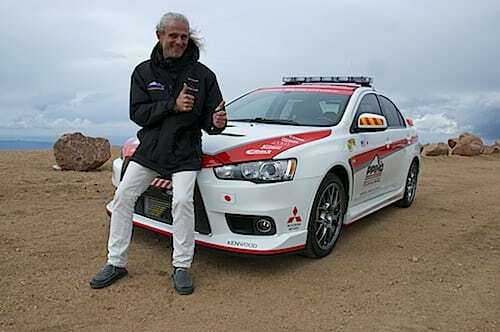 Speed is known for his 2006-07 Formula One career with Toro Rosso and NASAR stint in 2008 and 2013. He made a big impact in the 2013 GRC series as well and will be racing in the Volkswagen 7UP sponsored entry. The two will be driving Volkswagen Andretti Rallycross cars starting with the series opening in May.